Two California-based cannabis brands have voluntarily recalled their products from dispensaries since new quality-control regulations went into effect on July 1. Investigators with the state Bureau of Cannabis Control are still attempting to determine how the tainted products made it through the testing stage and onto dispensary shelves, an agency spokesman told Leafly News. These two voluntary recalls are to date the only known instances in which potentially harmful marijuana products were potentially sold to consumers in California following the institution of new, strict controls on pesticides and other contaminants. 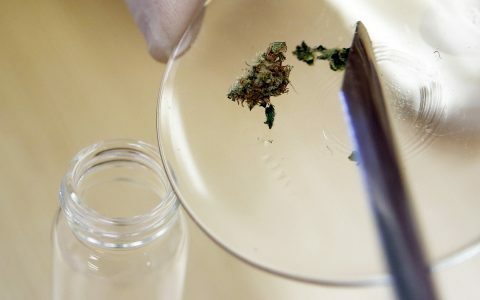 But the situation is also baffling and frustrating California testing labs and cannabis-industry product producers, who say the episode reflects problems with the current quality-control standards were introduced. 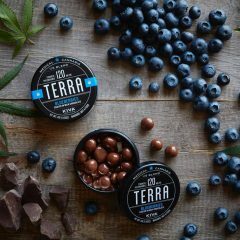 “I don’t know how that would have happened if [the product] was actually compliant,” said Bryce Berryessa, co-founder of the La Vida Verde line of tinctures and edibles, and a board member of both the California Cannabis Manufacturing Association and the California Cannabis Industry Association. Not only are testing results erratic, the high cost of California’ stringent testing requirements continues to fuel demand in the black market, said Berryessa, who estimate the cost to producers to test their product has increased as much as four or five times. Labs are sometimes producing conflicting results for the same batch of tested products, operators say. 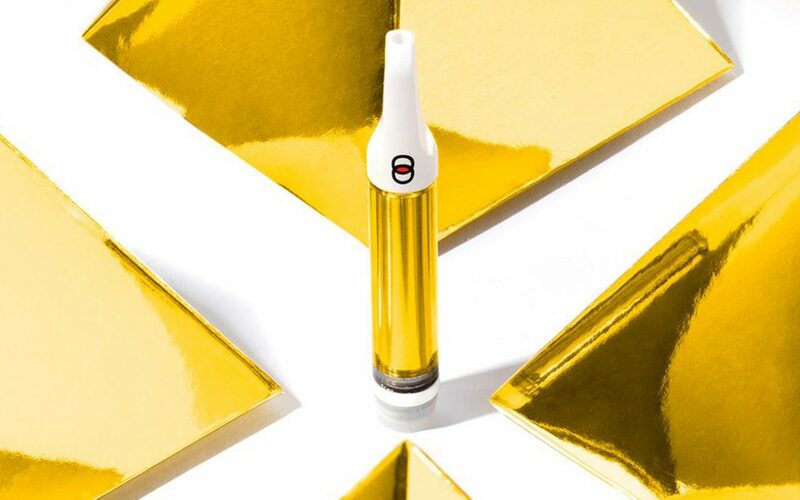 On July 25, The Bloom Brand recalled cartridges containing cannabis oil they said was tainted with myclobutanil. Often sold under the brand name “Eagle 20,” myclobutanil is a popular fungicide that’s banned for use on cannabis by the California Department of Pesticide Regulation. According to Bloom Brand, products that “may be harmful to your health and well being” were sold at dozens of dispensaries all over the state between July 1 and July 19. 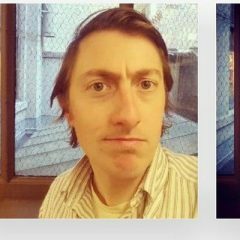 Bloom stated that they pulled the products out of an abundance of caution, after they got mixed pass/fail results on batches back from two labs. Then, on July 27, Lowell Herb Co., which makes pre-rolls, issued its own recall. Company CEO David Elias told Marijuana Business Daily that a testing lab that had cleared a batch of product for sale later reversed its decision, prompting the company to inform 74 dispensaries to pull product from their shelves. While labs are all using the same set of rules, there are no standardized methodologies for how labs achieve data. Thus, a batch of cannabis that may be approved for sale by one lab may fail testing at another lab, lab officials confirmed to Leafly News. 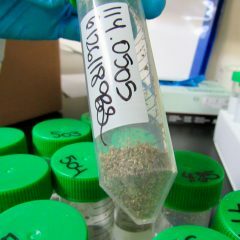 “It’s a problem, unfortunately,” said Zachary Eisenberg, vice president of Anresco Laboratories, a San Francisco-based testing lab. 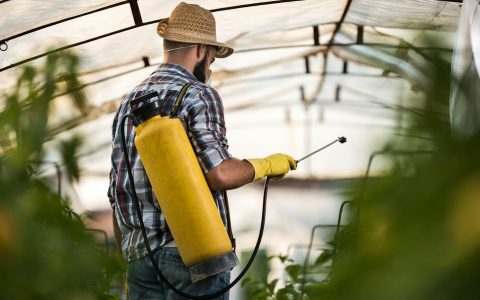 A product that passed Phase 1 pesticide testing before July 1 might have been tested again and found to have failed Phase 2 requirements. Stacey Doss, a spokeswoman for Bloom Brand, said Wednesday that the company could not comment further until the Bureau of Cannabis Control approved a statement. Under California law, cannabis products can be sent to a retailer only after a testing lab certifies that the product in question meets strict guidelines limiting—or outlawing entirely—certain pesticides. 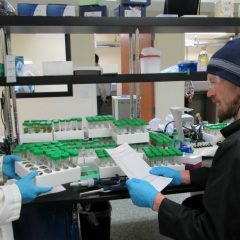 Once a testing lab verifies that cannabis produced by a licensed cultivator or manufacturer is clean, a licensed distributor is allowed to take the product to a retail dispensary for sale. 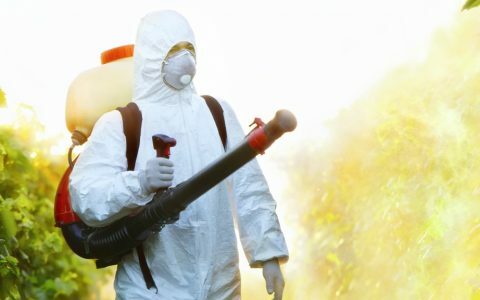 There are two categories of banned pesticides. A second, more restrictive list of pesticides came into effect July 1. Residual solvents and foreign materials were also restricted beginning July 1. 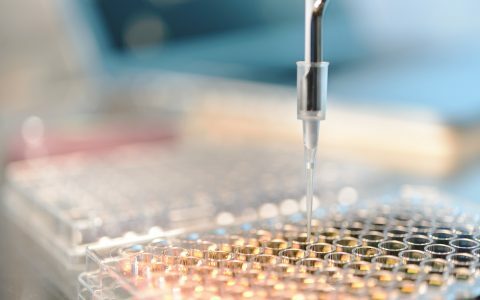 The recall presents questions as to how the industry will be affected once additional mandatory testing standards are applied beginning December 31. Beginning Dec. 31, 2018, cannabis products must be tested for terpenes, heavy metals, and mycotoxins. The industry has already experienced one significant disruption this year. In June, dispensaries and manufacturers scrambled to sell off product that could not meet child-resistant packaging and testing requirements before they became contraband on July 1.